In this monthly releasess I have quite a lot of really different cosmetics which really surprised me positively because usually the mainly is about eyeshadow palettes. 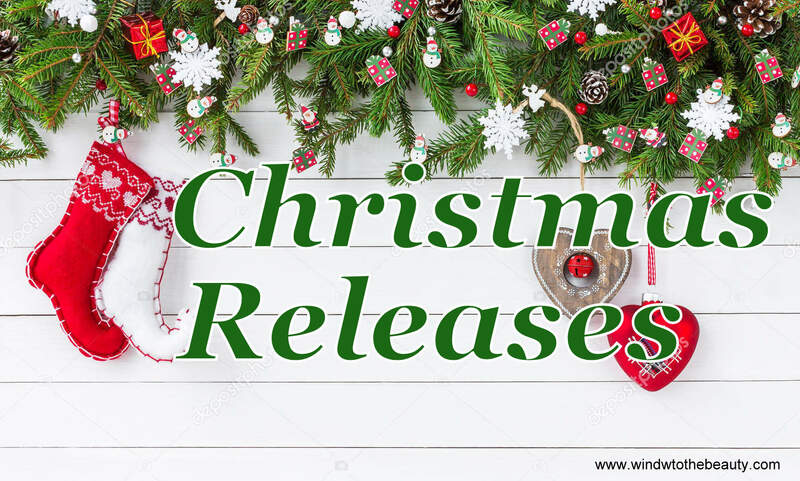 This is only a selected part of what will be available in stores, so if you know about any other interesting launches let me know in the comments. 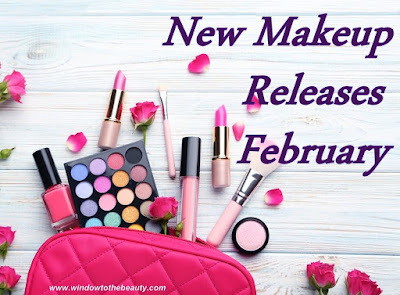 Over the last few months, there was no post on my blog with favorites because generally I didn't have too many, mainly focused on using the cosmetics from my project pan. It seems like a good idea for me to update all the hits that I will discover every few months, what do you think? I recently expanded my collection of Revolution cosmetics, so I wanted to play with them a more and created two makeups. 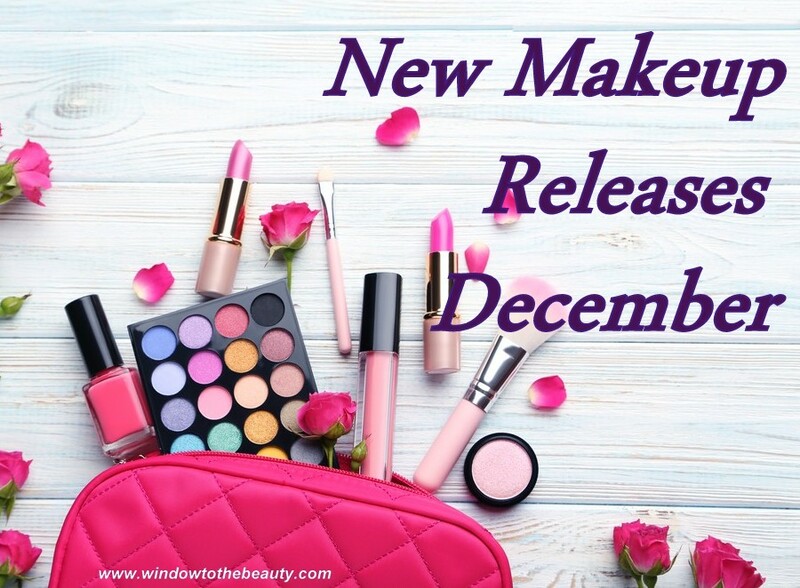 Perhaps such make-up posts when you see the palettes really in action will help you decide if they are worth buying. In end of February and beginning of March, not only that in Poland we celebrated a fat Thursday was in England also pancake day, an ideal months for all gourmands. Like many other women I try to pay attention to calories consumed, so today I have a review of calorie-free donuts: d.
Clothes and accessories of high-end brands are very often pricy, but unfortunately the price doesn't always go with quality. Today I have prepared a reviews of Guess handbags which I hope will be useful and helpful for you. 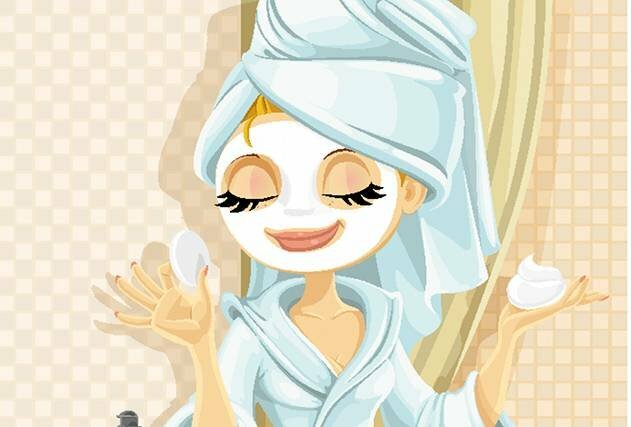 I am a huge fan of masks whether they are in the form of a sheet, powder, jelly or cream, my skin just loves to be so spoiled. In the previous month, I received a large sample of the Fresh mask, which not only smells like a rose marmalade but also deeply moisturizes. I don't remember when I had such a situation that I wanted to buy something but it was sold out all the time. I have the impression that everyone wants this palette because in every online store immediately after the premiere it was out of stock. After long expectations, finally it came into my hands, so today let's see whether it is really worth buying. 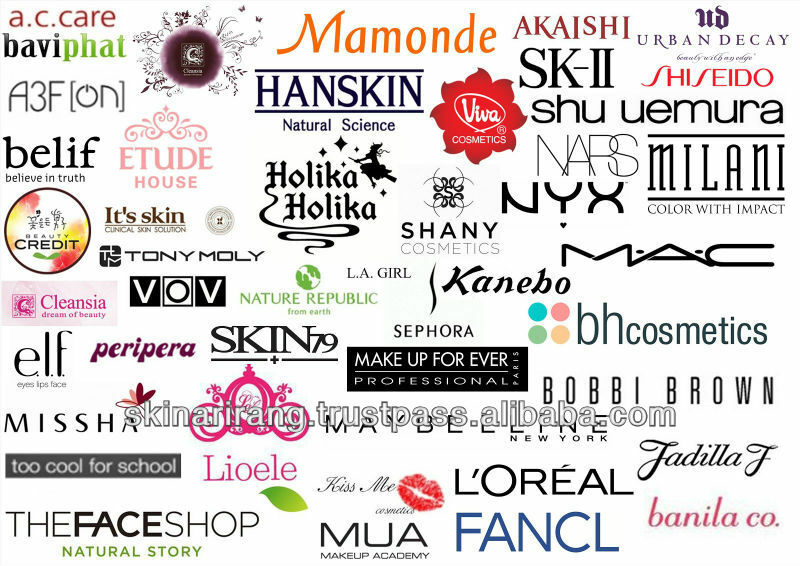 Beauty industry brings really huge income because around $ 445 billions yearly that's why more and more new brands appears and famous people distributing makeup to earn something for themselves. 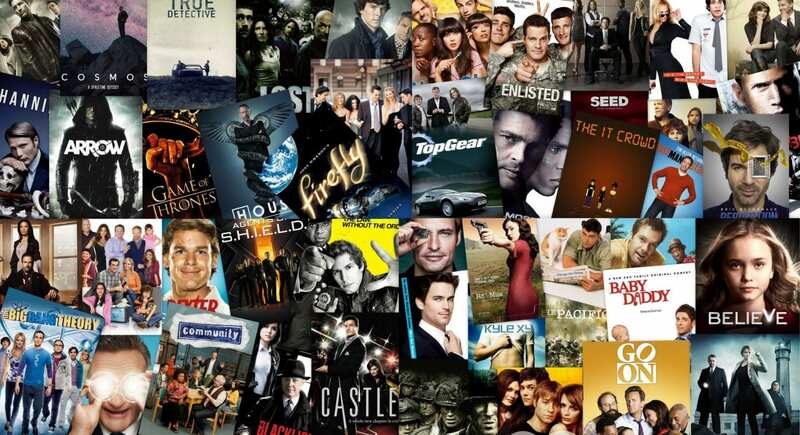 Today I have for you examples of brands that belong to celebrities, I hope that you will like such a different than always topic. Riviera the latest Anastasia Beverly Hills palette conquer the beginning of the year and I have the impression that everywhere I see her photos, swatches and make-ups made by using this palette. So I decided to check if really has so unique shades or are they will be easy to replace / duplicate with the eyeshadows from my collection. If you are interested in such an experiment and what the result was, I invite you to the rest part of the post. Now slowly the day becomes longer, the temperatures get higher and thanks to that we have more favorable light for taking pictures. Lately I have neglected makeup posts a little but I hope that now they will start appearing more often because I missed this and it gives me a lot of fun. Yes, I know we already have March but in the last month there has not been such a liked by you post with releases, so it's perfect time to catch up. Quite a lot of interesting things have launched, which I hope also will be interested you. The new year is the best time for thoughts, decisions and setting a goals that we want to achieve in the near future. My goal is definitely to make smarter purchases and focus more attention on what I already have in my collection. 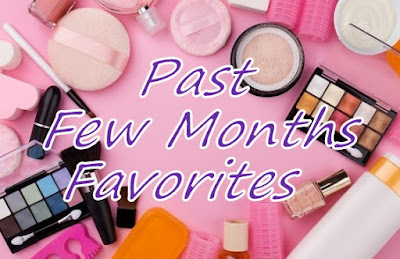 I have the impression that was just week ago post about favorites products of 2018 and here we are suddenly have the end of February. January passed very quickly because I was 2 weeks on holiday in Poland. Unfortunately, it is always like that, when we are off from work and chill out, time flows like twice as fast. 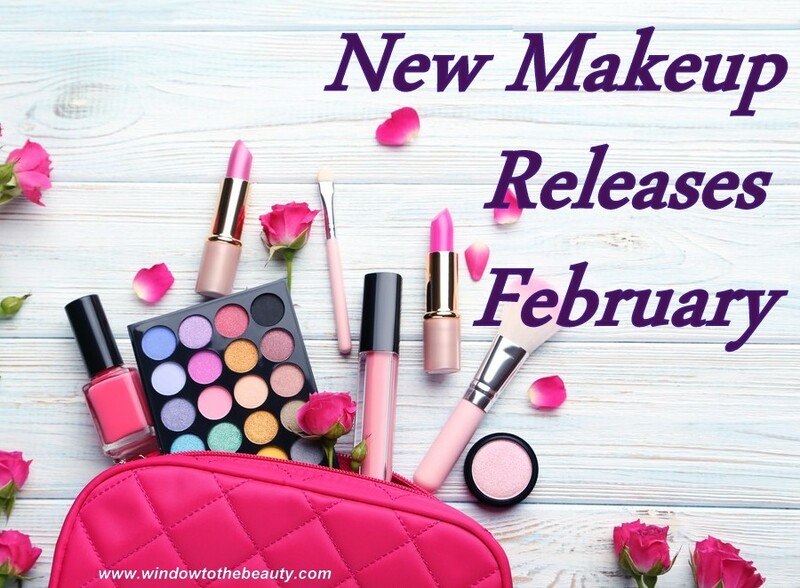 Without prolonging I invite you to review cosmetics that especially stole my heart in January. When I was shopping at Superdrug, they had offer on Loreal - 3 for 2, so I decided why not to test the new Infallible line / collection? Therefore today I have a review of the concealer and primer for you, the foundation appeared previously in a separate post if you are interested. Foundations and eyeshadows are the cosmetics that I like testing the most and always interesting me the most. That's why as soon as drugstore brands releasing something new, I buy immediately. 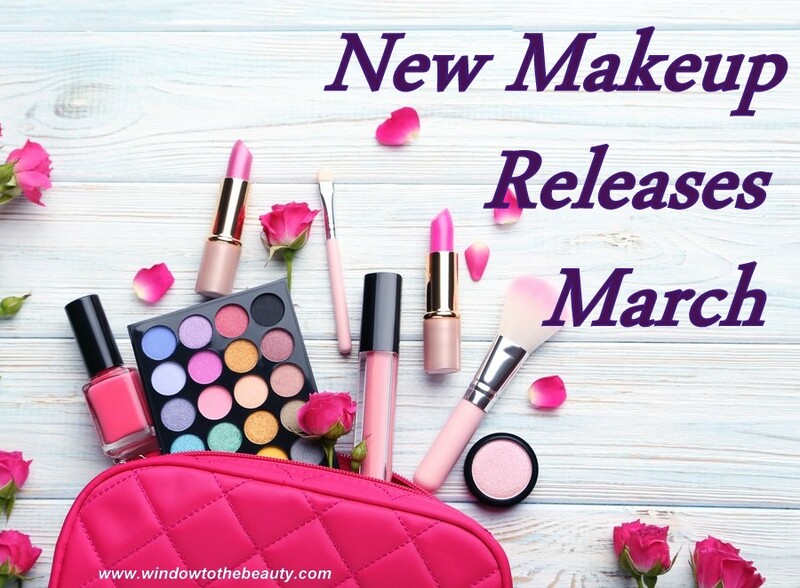 From Loreal, so far my favorite was True Match therefore I am very curious about their new Infallible Fresh Wear will be better or not? Cool Toned Eyeshadow Palettes, Trend is back? 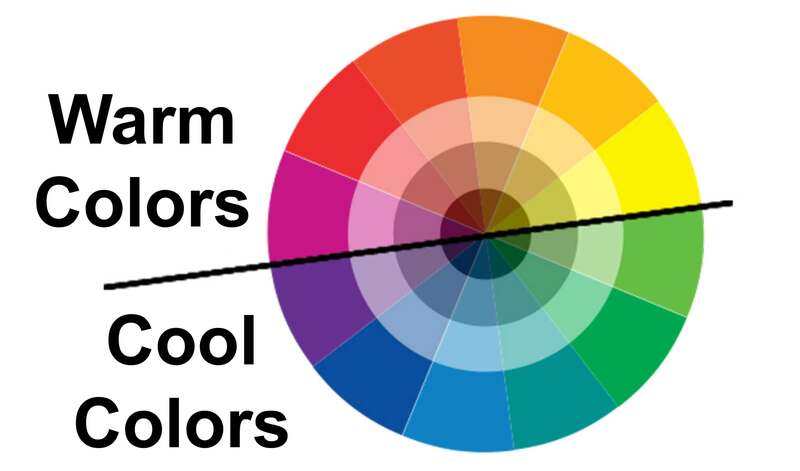 Slowly slowly, cooler tones come back to grace, so it's worth remind yourself what palettes in this color scheme are available on the market and where to look for them. The new year always brings new opportunities, occasions and dreams. It's time to set yourself cosmetic goals for 2019, so today I have my current wishlist and brands which I hope to try out in the next 12 months. 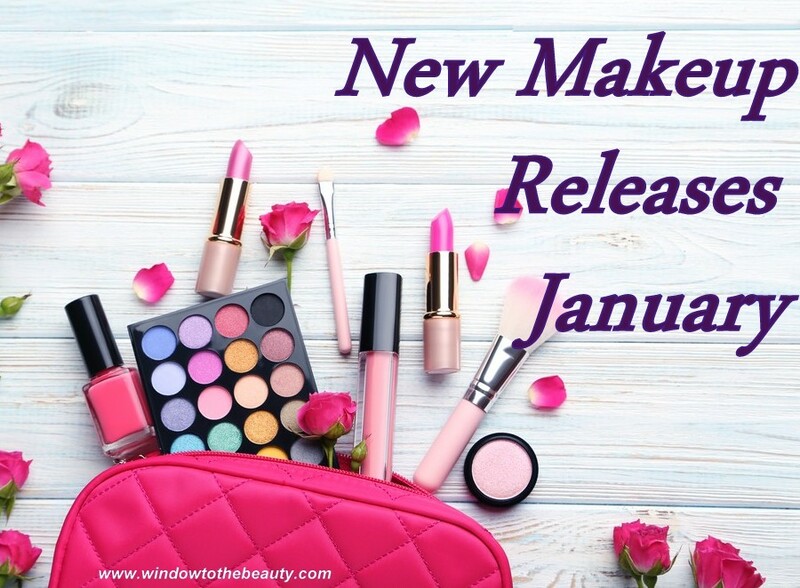 I know that there were last releases a long time ago, so there is lot of things to talk about: D. Today I also have a drugstore brands and products from different categories not only the eyeshadows palettes. I hope that you will like this post and maybe you will find something interesting for yourself. 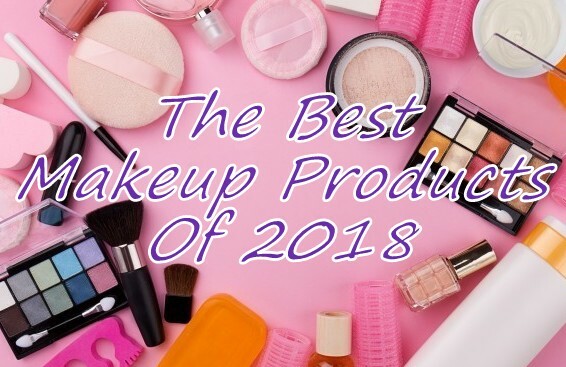 Beauty Bay is undoubtedly an online drugstore in which I usually order because they have many brands that can't be found anywhere else or are simply cheaper. I was very happy when they created their own cosmetics brand and of course, I had to buy something and check for myself what quality they offer. 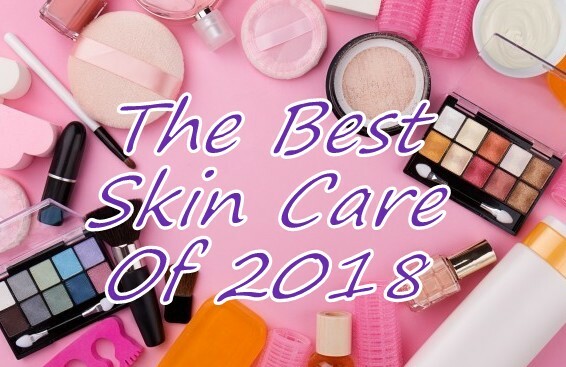 A week ago my 2018 makeup favorites appeared on blog, so that's why it's the perfect time for the second part about the best skin care. I have much fewer products here because I am really picky when it comes to skin care and something has to really impress me to become my favorite. This year passed me so fast that I do not even know when. So, it's time to sum up the 2018 year, the best of the best cosmetics without which I can't now imagine my routine. On this year I have been testing a lot of new products, that's way I have a lot of to show you today. 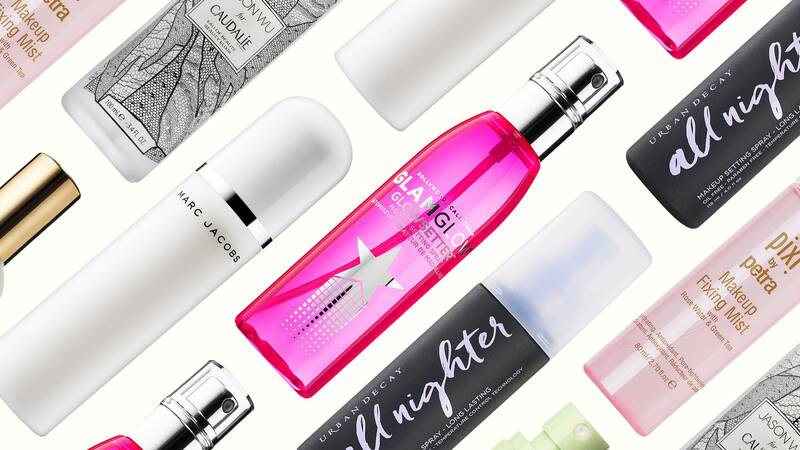 Certainly, each of us likes to be spoiled by some luxurious cosmetics, which is why the Marc Jacobs brand has been on my wishlist for a long long time. 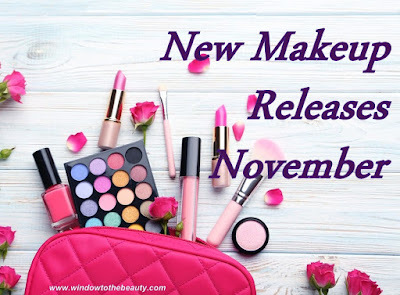 Recently I finally found a nice offer and that's why I have a review of not one but three cosmetics for you today. Last year the trend of neutral pallets with a pop of blue became very popular. The Saharan II about what I will be talking today perfectly fits in with such a color scheme and is vert affordable, so definitely deserve for a moment's of attention. 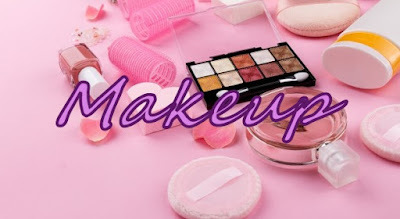 Perhaps you are looking for such a palette or simply you are interested in the quality of Juvia's Place brand, I hope that this post will be useful. Are you ready for a year of coral? Recently Pantone announced what color will be trendy on 2019 year. Surely we will see him a lot in fashion as well as cosmetics world. 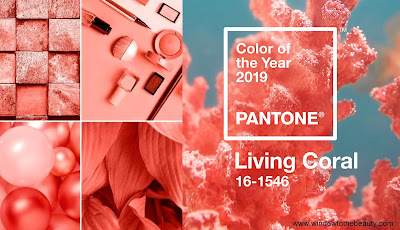 Therefore 2019 will be a year of coral, so I have fashion and cosmetics inspiration for you. Time for the last makeup releases on this year. 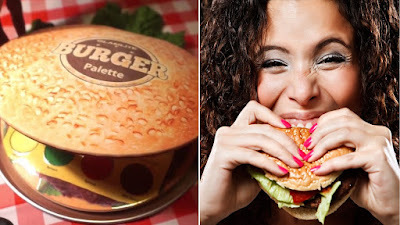 I have the impression that appeared a lot of interesting, unique products on the market as well as a whole lot less successful, which the world quickly forgot about. I hope that will be less cosmetics in the next year, but more interesting. Not prolonging I invite you to the review of December news. 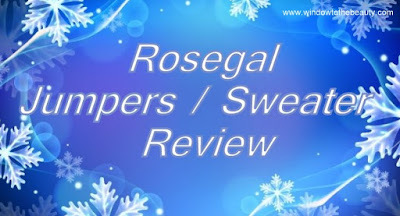 Outside the window, the weather doesn't spoil us, so I have a review of sweaters from one of the popular online stores. 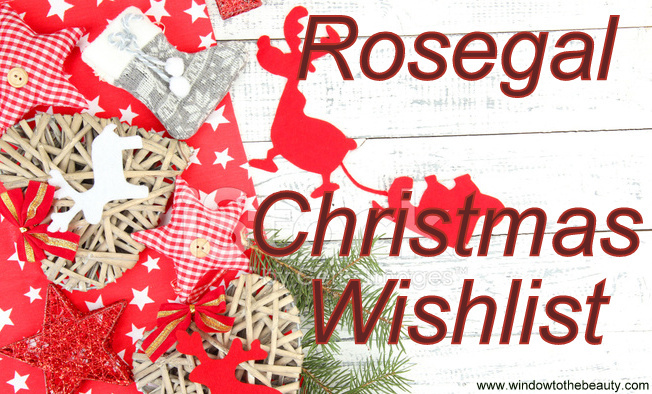 Perhaps one of you will help this post in choosing clothes or if you are curious about the quality of Rosegal clothing I invite you to the next part. 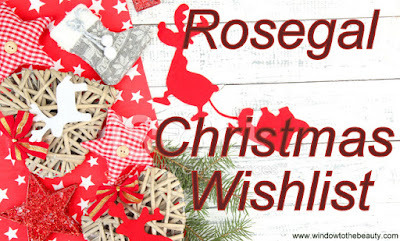 I am sorry that lately appeared not so many posts, but the Christmas have absorbed me terribly. 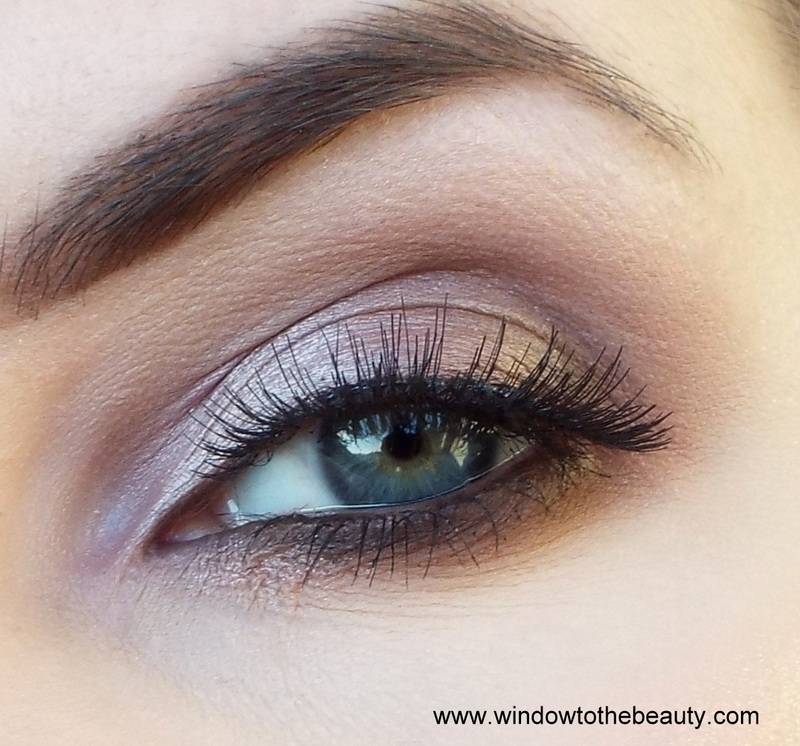 Today's makeups are very simple and suitable for really every occasion. The quality of the photos is not great for what I'm sorry but currently England is a dark hole and is hard to catch a good light. Today I have for you a little break from cosmetics, because will be about the best series according to me which is worth seeing in the upcoming Christmas. I hope that you will like such an unusual topic. Unfortunately, with the arrival of autumn my skin is always going crazy and is not in good condition. I know that many of you are also struggling with thesame problem, so I thought that I would share with you my totaly necessary cosmetics thanks to which I quickly regain beautiful look and confidence. I have the impression that is been a long time since I reviewed what I love the most💙💙👰... eye shadows. That's why today we will talk about loveliness from brand Melkior which I bought on Black Friday sale. The trend on fixing the face has permanently entered to the make-up world and our routines. I admit that initially approached this very skeptical but I actually see differences after some fixers because, unfortunately not all working. It is a very nice step for me that often soothes, relaxes and connect all layers of cosmetics. Of course, on the market we can find fixers from various price points and for different purpose but today I would like to tell you a little about the very affordable drugstore from the Essence. The Ordinary brand is a bit hit or miss for me because once their products works wonderfully and sometimes it's a total flop. 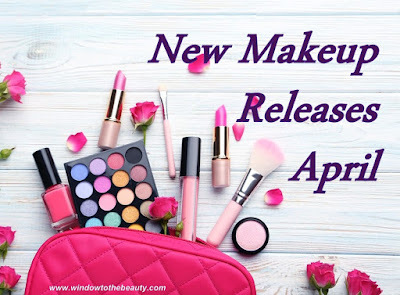 This time, I will spoiler you that I have fallen in love with the cosmetic discussed today and what exactly is it and why, you'll find out in the rest of the post. 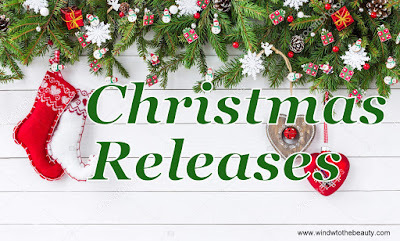 Just one more month and will be Christmas, so it's perfect time for the second part about what interesting cosmetics companies have released for the Christmas on this year. There are still promotions in stores, so many of these things you can find at really great prices. 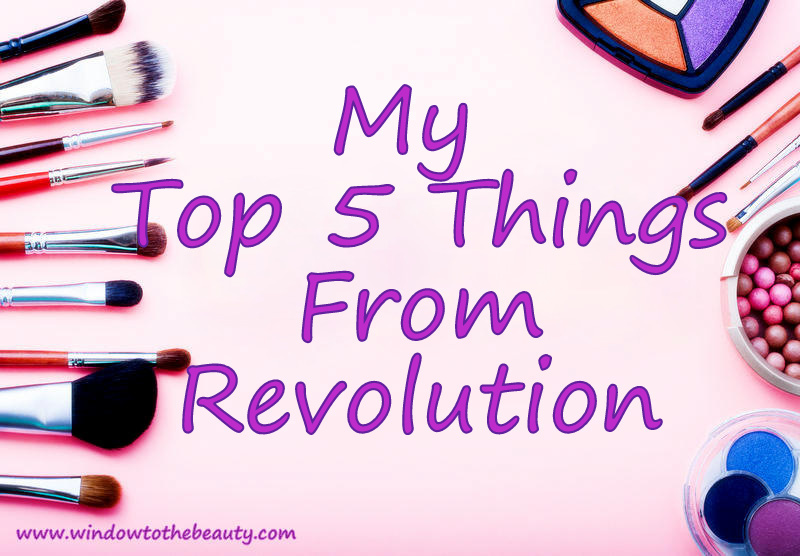 Cosmetics from Revolution probably know everyone but they have such a wide offer that it is not a easy to decide what to buy. Today's post will be about my top 5 favorite things from this brand, about which ones you may don't know and they are really worth attention. The best time of the year for all shopaholics has begun the Black Friday. I have for you today everything that I will looking for, what I can recommend you and some of the best deals according to me.